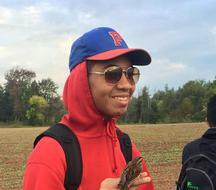 KidsOutdoors, Inc. is an IRS designated 501c3, NJ nonprofit organization providing outdoor learning experiences for children ages 9-17 living in New Jersey. Our vision is to create spaces where children can have fun while connecting to the outdoors and to provide outlets to combat over-stimulation with technology and tackle obesity and low self-esteem. Mobile Adventure Camp is a 2-week intense summer adventure excursion program. The program meets during the summer month of July. We offer an affordable, small class size (15 campers or less), field trips and environmental programming to local NJ attractions, events and outdoor adventures. Over the past four summers, we’ve worked with closely with 100 campers. Activities have included: fishing, hiking, swimming, kayaking and lots more! The activities also include instruction, the required equipment, adult supervision and round-trip transportation. Our campers learn the skills needed to perform all activities safely and successfully. • Beach Surfing lessons on Island Beach State Park. 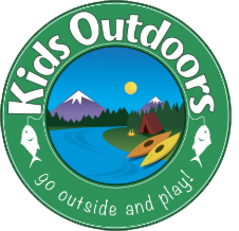 Copyright © 2011 Kids Outdoors Inc. All Rights Reserved.